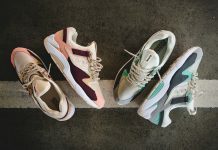 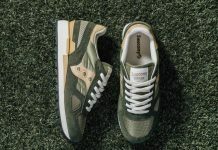 Epitome x Saucony Shadow 5000 "Righteous One"
ATL’s Epitome collaborates with Saucony on the Shadow 5000 model dubbed “Righteous One” for the Summertime. 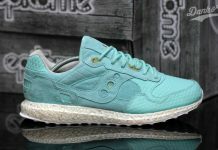 Inspired by Atlanta’s “Big Fish” Landmark and the concept behind “Righteousness”, the Saucony Shadow 5000 model features a premium pig suede / leather mix on the uppers, Fish scale patterns and a lovely white gold, translucent outsole. 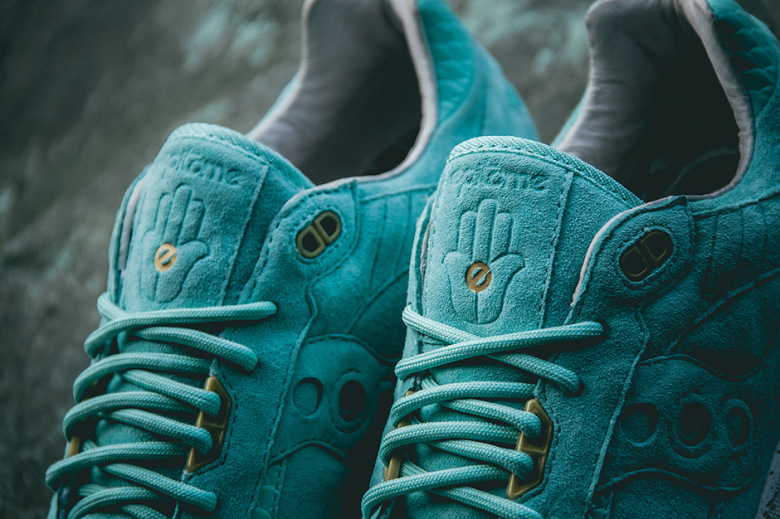 Other additional details on this sneaker include the “Eye of Conscience” and “Hamsa”. 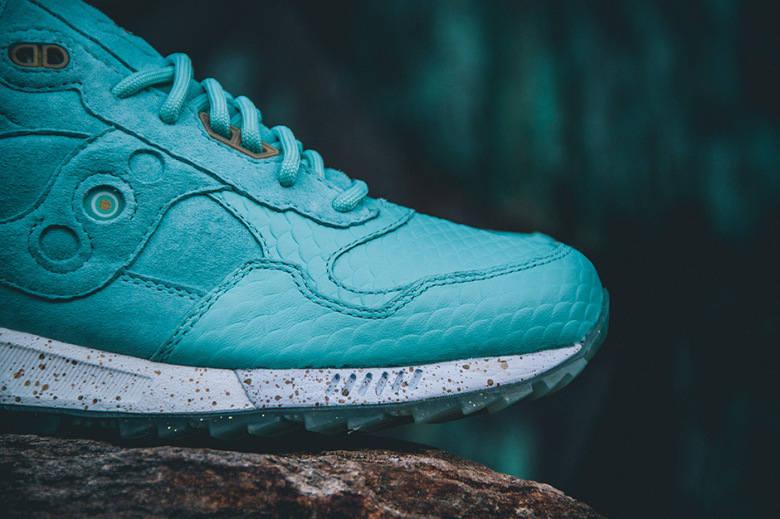 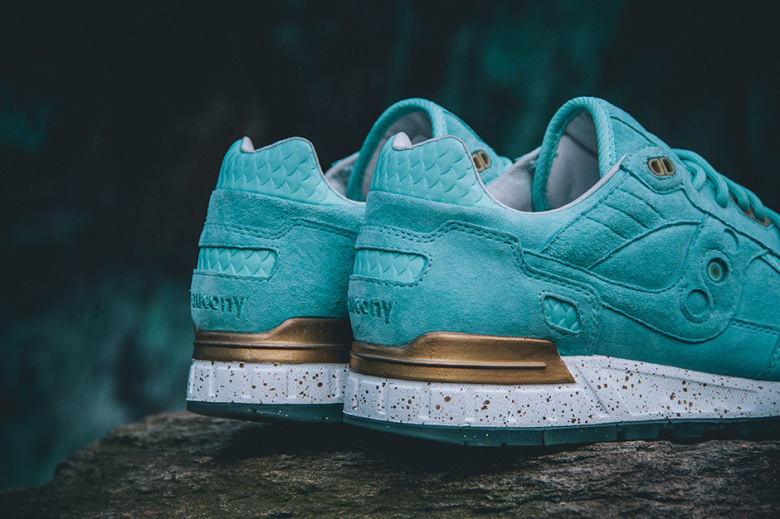 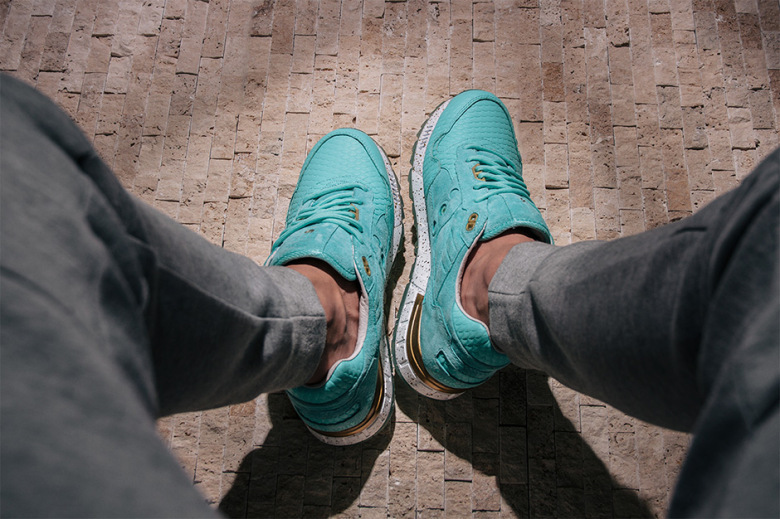 Look out for the Epitome x Saucony Shadow 5000 “Righteous One” on May 23rd, 2015 at Epitome for a retail price of $170 USD.